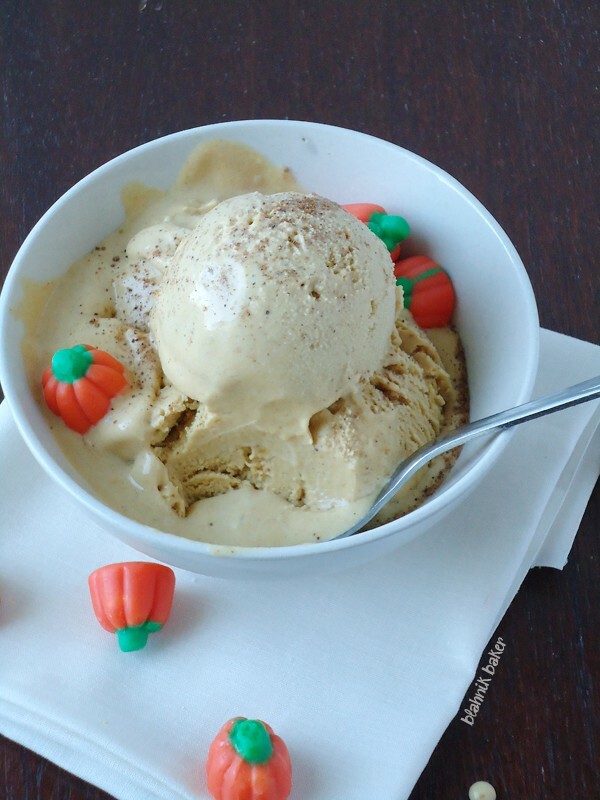 A creamy homemade ice cream bursting with pumpkin spices. 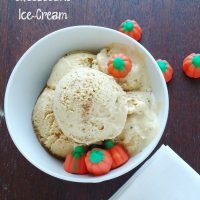 The BEST pumpkin spice cheesecake ice cream recipe! FACT #1: I don’t care much for ice cream. I don’t hate it. I eat it from time to time especially in the summer but I’ll take a slice of cake or cheesecake any time of the day. I’ve just never been into ice cream. Is that even a thing? Which is why it is a big deal for me to be posting and endorsing this pumpkin spice cheesecake ice cream recipe today. It BLEW my mind away. Literally. FACT #2: I have the best friends ever! A few weeks ago, my dear friend Chris brought a container of ice cream to school for Mr J that I was supposed to bring home, a mere messenger considering FACT #1. When he told me it was pumpkin spice cheesecake ice cream, I had to try a bite. Well, it was a bad idea because Mr J did not get much of his ice cream as one bite turned into a spoonful after another. I couldn’t help myself. The ice cream is so creamy, very smooth, bursting with pumpkin spices and AMAZING! 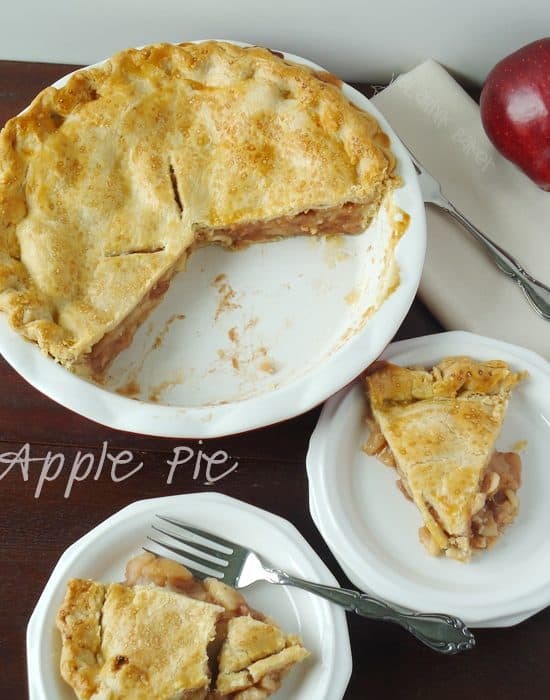 Of course, I did what any food blogger would do and asked for the recipe to share with you!! Ever since I started blogging my friends have been very supportive. 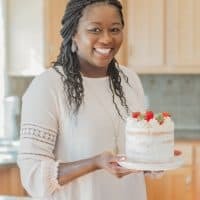 In addition to constantly putting in requests, they help me come up with ideas for recipes. Our lunch conversations now shift naturally from troubleshooting molecular cloning protocols to recipe ideas for the blog. “Ooooo these pumpkin cookies will be awesome if you sandwich them with that pumpkin spice ice cream and whiskey whipped cream” “Wait, that’s a whoopie pie without the chocolate chips. Make that happen”. 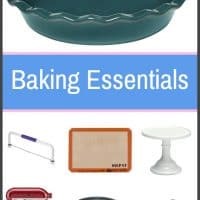 To be honest, most of the recipes you see here are made for them. However, I am cutting them off on the pumpkin soon, once I make a pumpkin roll (Yes, Neva it is coming!). 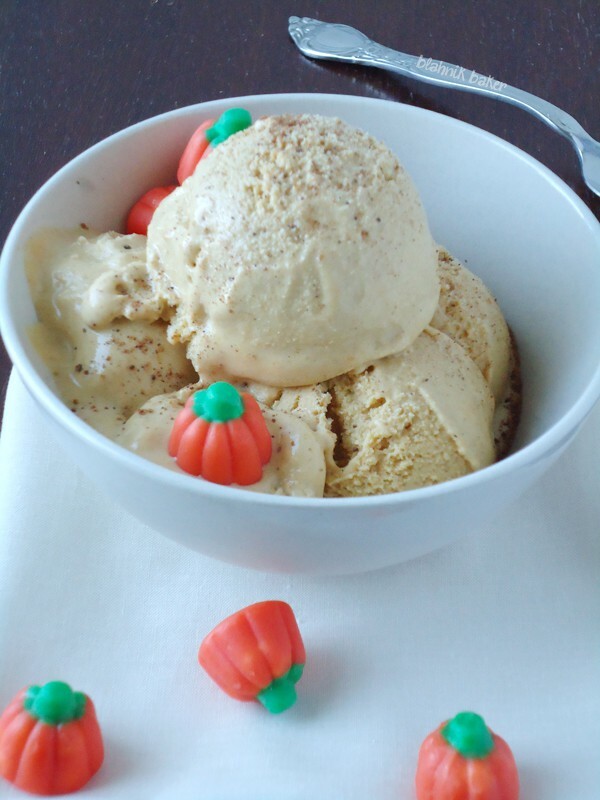 FACT #3: Make this pumpkin spice cheesecake ice cream ASAP and be prepared to LOVE it! No kidding, it’s the best ice cream I’ve had! Mr J finally got to enjoy his fair share with the next batch of course. Add in some crunch (walnuts, pecans) and/or top with some spiced rum whipped cream. I am wishing I did, but there was no time to think outside the box once the spoon hit the taste buds. Luckily, you can learn from my mistakes. In the bowl of an electric mixer or a blender, mix all the ingredients except heavy cream until well combined and smooth. Stir in the heavy cream by hand and mix until smooth. Pour the mixture into the bowl of an ice-cream maker and freeze according to the manufacturer's instructions. Transfer ice-cream to a freezer safe container and freeze overnight before serving. Garnish with cinnamon, pecans or enjoy plain! I LOVE ice cream! So glad you posted this!! I am a year-round ice cream eater and this delicious stuff only reinforced this belief 🙂 Looks incredible! Haha unfortunately my lab friends arn’t as creative when it comes to baking but they gladly eat anything I bring in! Love this ice cream. I love this! I agree.. ice cream can be eaten anytime of year… preferably every day 🙂 This looks so delicious, Zainab! Ice-cream + cheesecake = Happiness. 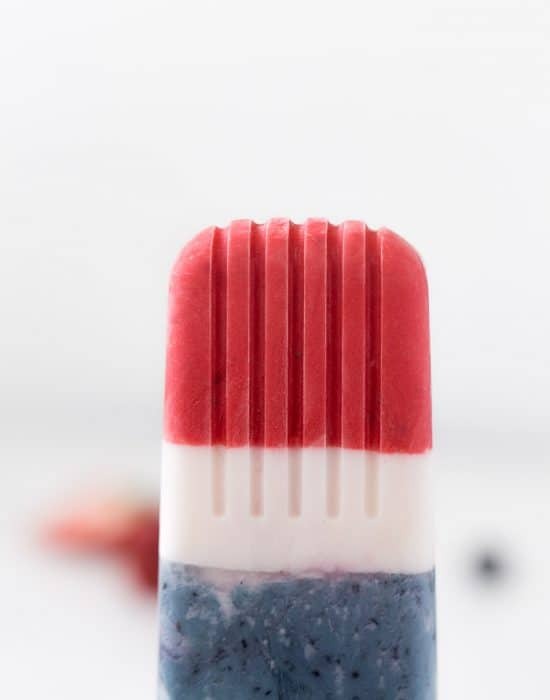 I need to get the ice-cream machine to work and make this stuff asap. It looks heavenly! My dad doesn’t really care for ice cream either. *sigh* But I sure do (too much:) and I have always wanted to make this kind of ice cream! It looks and sounds so so good! Pinned! We eat ice cream year round in our house. I think I will be dreaming about this. Yum! I’m blown away! This is absolutely brilliant! Pumpkin Spice Cheesecake Ice Cream? My husband and I would be all over this. Looks delicious! Oh gosh, this ice cream sounds so good! Ice cream isn’t my favorite dessert either, but I wish I could have a whole bucket of it to myself. 🙂 Love that you added those little pumpkins! I need a ice cream maker to make this amazing ice cream, it sounds pretty much perfect! 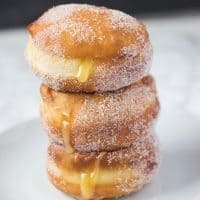 This looks so creamy and rich, and I know I would love the flavors! I’m a huge ice cream fan as well as pumpkin and cheesecake. I’m pinning this! 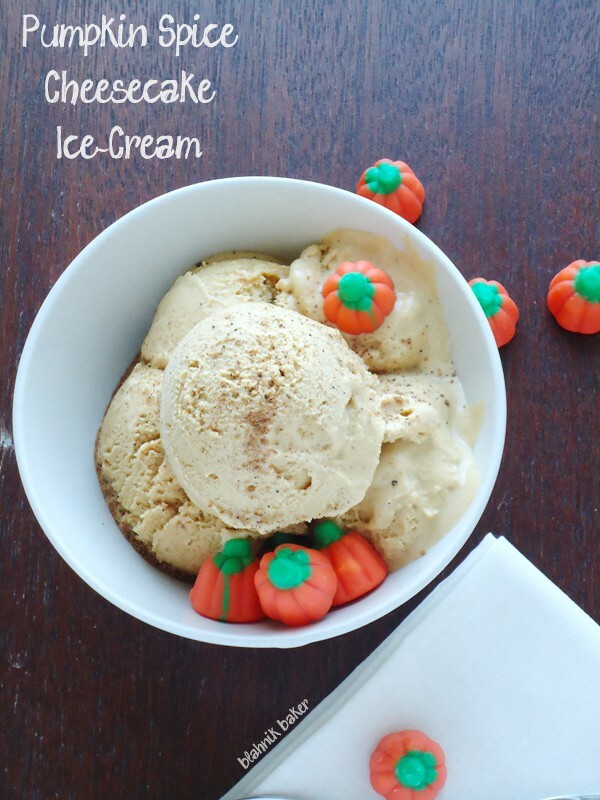 I recently discovered the awesomeness of pumpkin ice cream but pumpkin cheesecake ice cream sounds even better! Love this! Yum! I’ve got an extra can of pumpkin and I was wondering what to do with it. Thanks for answering the question for me, my friend! 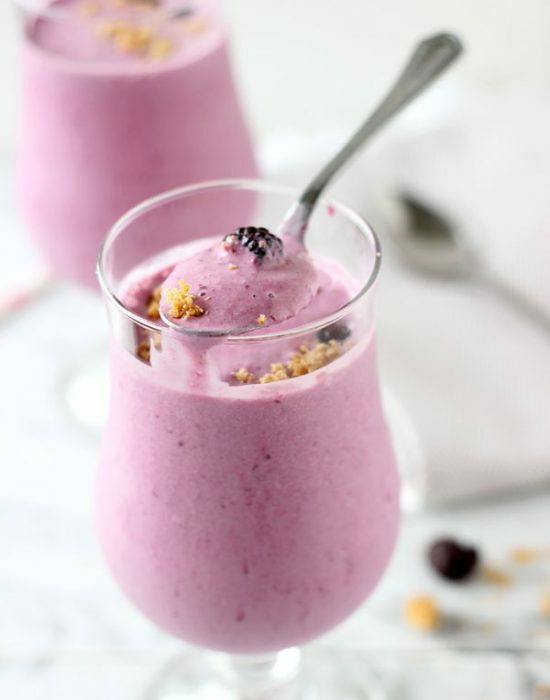 And with a cheesecake flavor, you can’t go wrong! 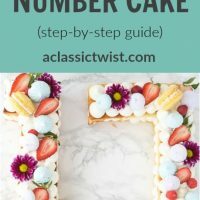 Molecular cloning protocols to recipes. Please, please, please can I come to your next get together? For all those that say they need an ice cream maker for this one…. 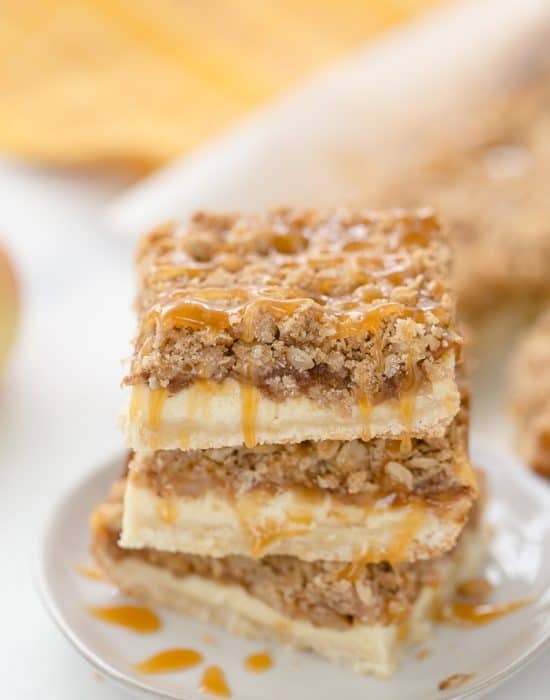 you really dont… Just follow the recipe above and then freeze it… It still turns out amazing! Yum! So excited to try this! I do love ice cream- what a fun way to enjoy the pumpkin season. AND, now that Chris pointed out I don’t need an ice cream maker I have no excuse not to try it! 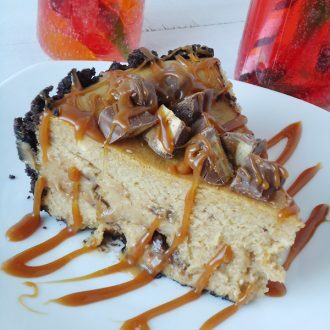 I love pumpkin cheesecake and always want to make it for Thanksgiving. But every year, we celebrate my niece’s birthday on turkey day so we always have her favorite dessert, pumpkin spice cake instead of the traditional pies, etc. 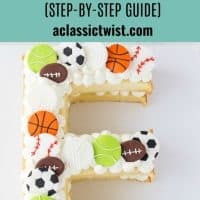 I am hosting Thanksgiving this year so I think I’ll make a batch of this ice cream to go with the “untraditional” Thanksgiving birthday cake. It sounds delicious! Thanks Zainab! It’s probably best to discuss recipes/food at lunch than cloning, which is kind of like some sort of black art. And in my experience, troubleshooting does no good…it’s really just up to chance. This ice cream is INSANE. There’s no way I would have shared! This sounds amazing! Although I have to say I don’t think I think I have ever had pumpkin ice cream but I can just imagine how it would taste! Pinning and sharing on fb and twitter! Thanks for joining us at Marvelous Mondays! 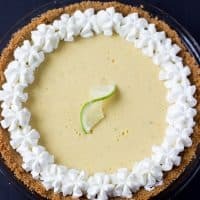 You have the best recipes and pictures! I am always up for ice cream. I put my ice cream maker away for the move but now I really want to pull it out for some pumpkin ice cream. It’s time to dig it out!!! 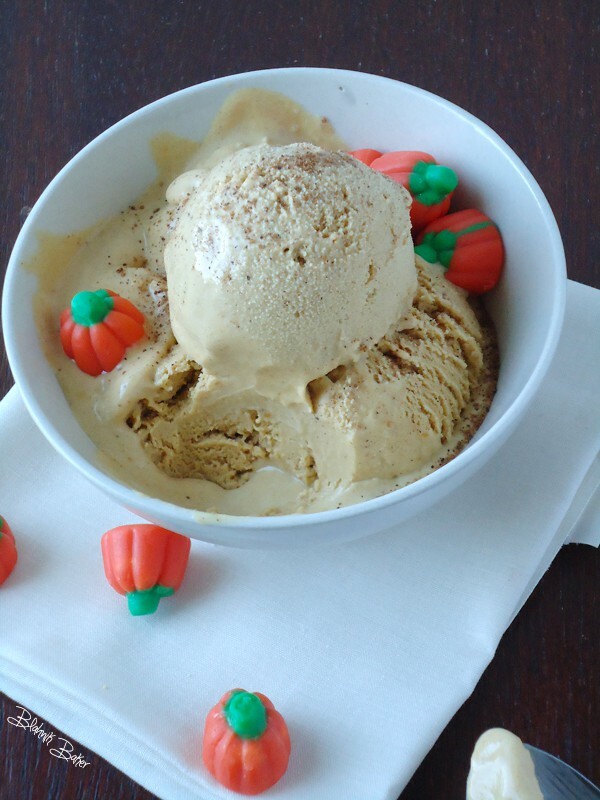 Your pumpkin cheesecake Ice cream looks divine! Can’t wait to try it! Glad you posted at the Marvelous Mondays link party. I’ve pinned, liked, twittered and G+-ed your post. I’d love it if you dropped by for a visit at http://www.kneadedcreations.com . I look forward to seeing you over there! Deb @ Kneaded Creations. OH YUM! 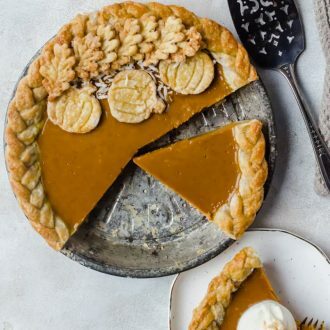 This would be awesome with pumpkin pie! Sounds delicious! Thank you for share.I like to eat Ice cream.